Congrats to Shell and Linda! 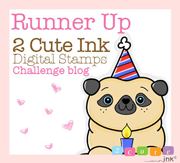 Make sure to grab your Winner and Runner Up badge on the blog sidebar. 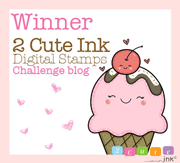 Also please email me at 2cuteink@gmail.com for your prizes!